BUSINESS: Currently taking submissions for men and women who appear to be 20s – 60s (18+, any portrayable ethnicity) to work as Business Pedestrians leaving work and going to happy hour. This will be an exterior scene. 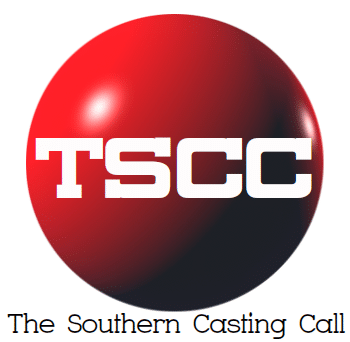 Next articleBackground Artists Casting Atlanta UPDATED With DATE! DYNASTY is looking for people to play the following FEATURED roles: location in Suwanee on MONDAY, February 4th.